Southwood Single Family in a terrific neighborhood within a Distinguished School System. Great parks, shopping and walk scores. This large home has hardwood floors, large rooms and two attics one used as an additional play area for kids! 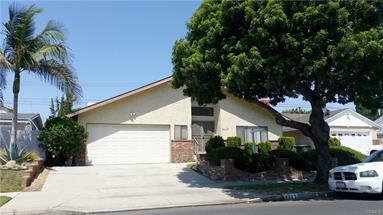 Terrific buy in Torrance! !